Which Is The Right Side Of Lace? 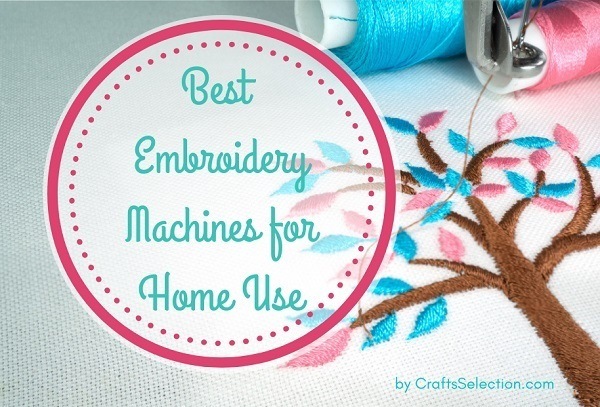 Which Tools Will You Need To Sew Lace? Lace is one of the most delicate sewing fabrics. It is most popular for its use in wedding dresses. It is also fast gaining popularity in normal female wear. There is a great femininity associated with lace that we just can’t deny. It’s the ultimate girlie girl fabric. Unfortunately, most of us don’t know that much about this classic fabric. 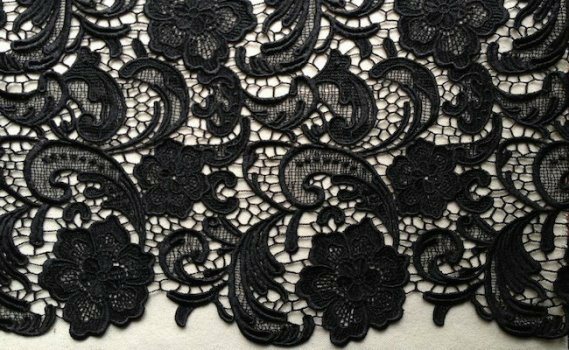 For instance, did you know there are several types of lace? Well, there are. Here are a few of the most popular ones. This extremely feminine and somewhat romantic lace is named after a city in France. This type of lace is known for its fine pattern and abundant details. It is characterized by a net background and scalloped edges. 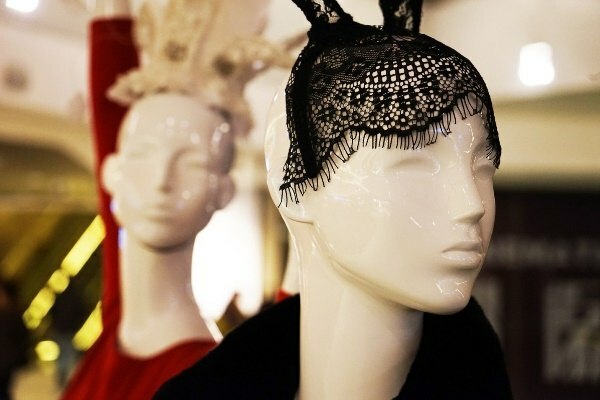 Guipure lace is also known as Venetian lace. The heavy raised design of this fabric does not have a mesh background. This lace is stiff and firm. It employs the use of silk thread to connect its motifs. If you love texture, this is the type of lace you need. This beautiful needlepoint lace originates from France. It is characterized by a net background with raised corded designs. These designs are outlined using silk thread and may be embellished by use of beads. This lace is soft and contours to the body with ease. So now that you know the types of lace, how do you sew it? Which is the right side? Believe me; this is a common question. Other people claim that the smooth side is the right side while others swear that the raised side of the lace is the right one. However, the truth is, most lace fabrics have no right or wrong side. 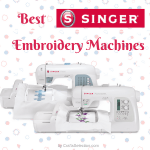 You simply choose the side that is best suited to your sewing needs. Just make sure to label the side you have chosen to be the wrong side using chalk or stickers to avoid a mix-up. Sewing lace is no small feat. To undertake this task, you will need a special set of tools. 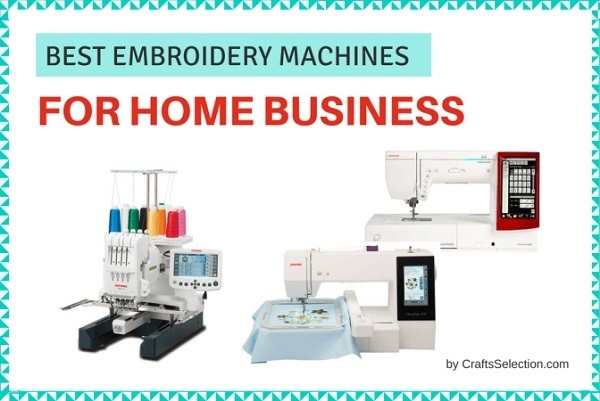 First of all, you will need super sharp pins that will not snag or drag your fabric. Your best bet is going with glass headed pins or silk pins. However, when dealing with such delicate fabric, it is way better to do away with pins altogether. 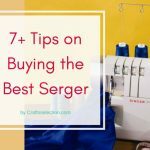 I advise you replace them with pattern weights to ensure the fabric does not move when you are working on it. Obviously, you will also need some needles. Although there are no special needles for sewing lace, fine needles are the best for this purpose. Additionally, if you are dealing with stretch lace, you will definitely need some stretch needles. 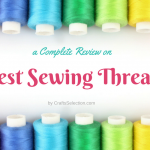 In any sewing project, the choice of thread is important. 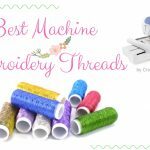 When dealing with lace, you should go with some good quality polyester thread. This thread stretches more than the conventional cotton one. 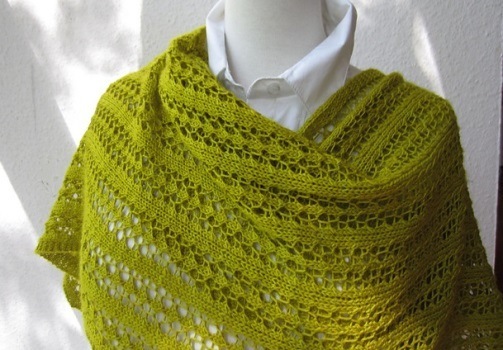 When dealing with lace, the best stitch to use is the zigzag stitch. 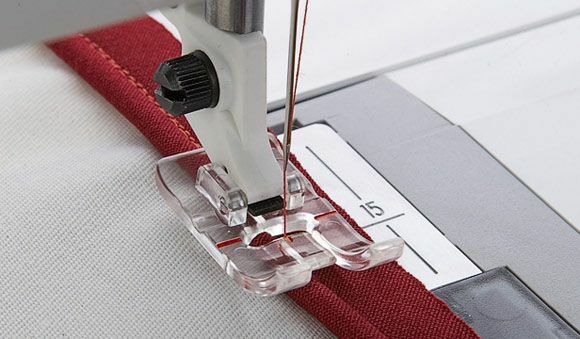 This stitch ensures that the seams of the fabric do not get cut. In my experience with sewing lace, I haven’t encountered a special presser foot that is required. However, it is advisable to use a clear one. 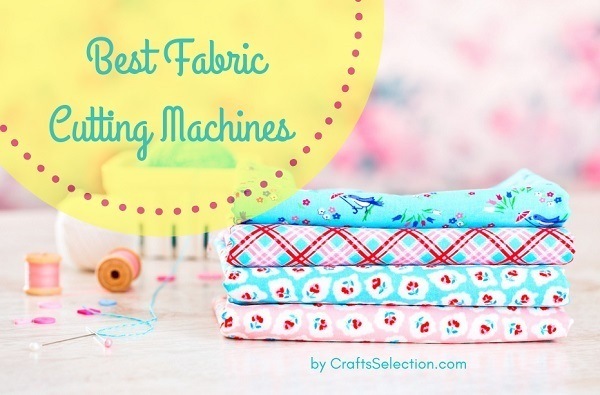 This makes it easier to guide your fabric. Lace requires the use of a sharp cutting instrument. A sharp pair of scissors is a good option. A sharp rotary cutter can also do the trick, but it can be a pain when cutting around the motifs. 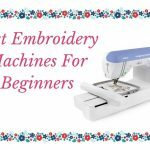 Once you get your lace fabric, I know all you want to do is get busy and start sewing. Hold your horses though. The lace still has to go through a preparation process before it is of good use to you. Here are the preparations it must first go through. Lace usually comes with a lot of starch and other chemicals. To get these chemicals out of your fabric, you should wash it with soap and water. In fact, it would be better to just soak it for a while before rinsing. This makes it softer. However, if after washing the fabric becomes too soft, you could always add a little starch to it. Ironing your fabric is done to get rid of all the creases it has gathered. However, go easy on the heat. Also, don’t use steam. When ironing the fabric, ensure that you use heat settings that correspond to the fiber content of the fabric. Also, it would be helpful to apply a press cloth on top of the fabric as a safety precaution. This is precious fabric after all. If you ask most sewers, they will tell you that sewing lace is tricky. It requires a great deal of technique. Fortunately, with some important tips, you simply can’t go wrong. Here is what I have gathered from my experience. When cutting lace, follow the pattern of the motif. This may lead to cutting around them but it’s the right way to do it. You really don’t need one of your pretty floral designs to be cut in half. When sewing lace, it is better to go slowly but steadily. This ensures a high level of precision. Beware of the pointed ends of your presser foot. If they get entangled into your lace, they will enlarge its fine holes. It’s such a pity to destroy such beautiful fabric. Consider using seam tape to ensure the steadiness of this fabric. 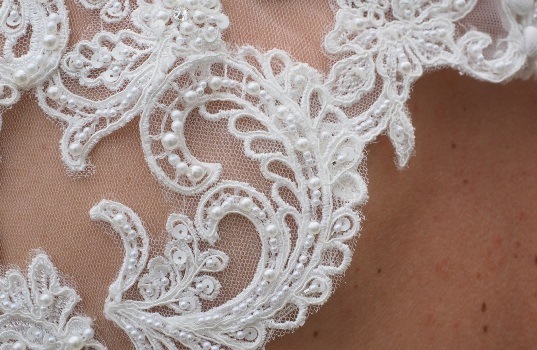 When dealing with lace, your seams will be visible. To ensure that they are neat, you should employ the use of French seams. This video will tell you more about the different ways to deal with visible seams. 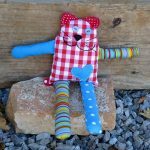 With fabric such as lace, tear away stabilizers come in handy. They prevent puckering of the fabric when stitching through layers of fabric. Use fabric with a firmer weave at the beginning of your sewing process before going on to sew your lace. This protects your lace from being eaten up by the feed dog. No matter how much of an expert sewer you are, the beginning and ends of your seams will look terrible if you use back stitches. You can make this better by tying knots at the beginning and end of your stitches. 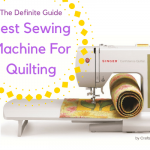 See also: How to Sew Silk Quilt? Although working with lace may seem like a lot of work, this elegant, sophisticated fabric doesn’t disappoint. It has the power to transform even the most basic of dress designs into a masterpiece. Every girl should have a little lace in her closet. 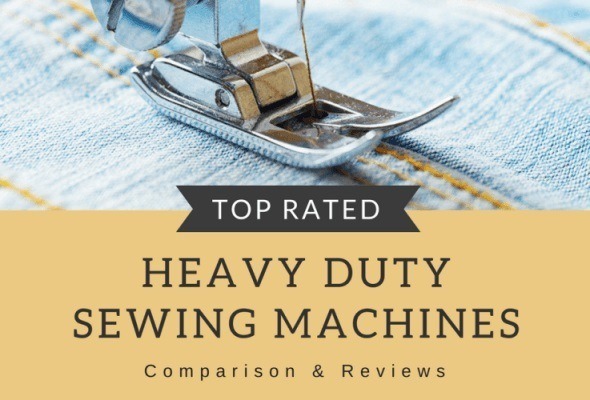 What is a Low Shank Sewing Machine and How to Choose It?